Bevin's Skiff 11' 8" 120 lbs. 54 in. 450 lbs. Designed in 1997 by Joe Youcha and his team at the Alexandria Seaport Foundation, Bevin's Skiff has become a mainstay of amateur boat building. This good old skiff is a decent boat that can be built almost anywhere; one that could be used to both teach and provide an inspirational experience. This humble design, intended to be hammered together in a few days using basic tools, has far exceeded expectations. Assembled in schools, garages, and especially at "Family Boatbuilding" events, the boats are made out of everything from recyclable paper laminate to teak plywood. They've been built in almost every state in the Union and at least 10 countries. We've had a long association with the Alexandria Seaport Foundation and Joe Youcha, who helped prototype some of CLC's original designs in the early 1990's. 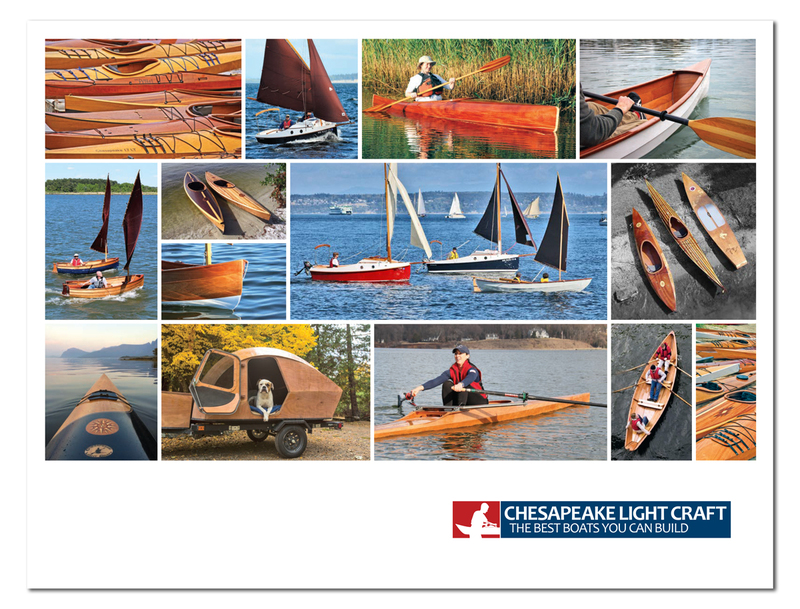 In 1998, more than 40 Bevin's Skiffs were assembled from CLC-cut kits during the WoodenBoat Show at St. Michael's, Maryland. 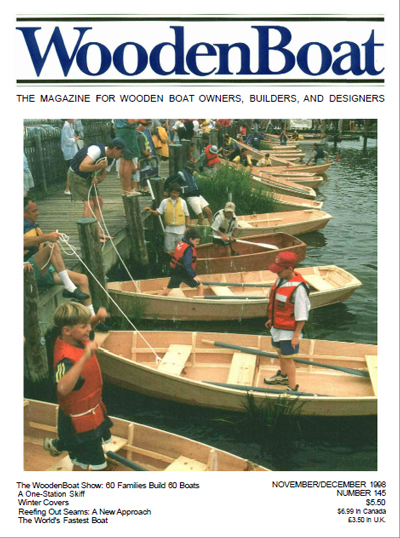 This memorable and photogenic weekend project made the cover of WoodenBoat Magazine. In 2001, CLC sponsored the event and 25 more of the skiffs were built in South Haven, Michigan. 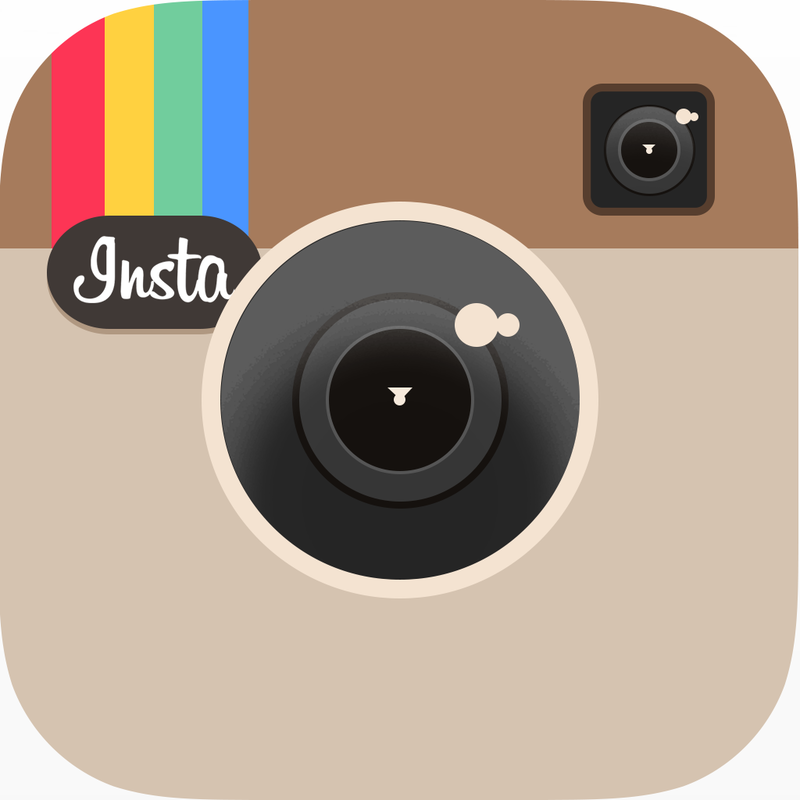 In the years since the design's popularity has multiplied. We're delighted to be the kit supplier for this project once again. The simple, practical design produces a handsome working skiff. Widely used for educational programs, team-building, and family events around the world, Bevin's Skiff is a classic that's goes together quickly but works well on the water as a rowboat, or even with an optional sailing rig. Bevin was Joe Youcha's faithful shop dog. Bevin's Skiff is a traditional design that's built just like most of the work skiffs of the last century: no lofting, no molds, no spiling, no special tools. It's a boat kit within reach of just about anyone. All you have to do is JUST BUILD IT! Download the free manual here. For information on our CNC-cut "puzzle joints," which extend the plywood panels to length, please see our Shop Tip on Gluing Puzzle Joints, or download a printer-friendly PDF version here. Please note: These kits include only the CNC-cut okoume marine plywood components. Additional timber for fabricating the stem, transom, keel, skeg, frames, deckbeams, rails, seat risers, and so on is required, along with glue and fasteners. 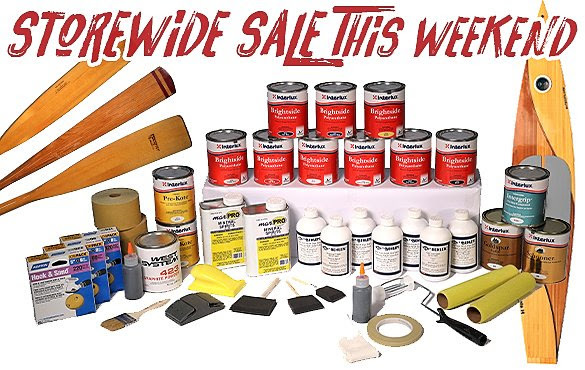 Check the "Recommended Items" below for a materials list and great pricing. Options for purchasing from one to six kits are shown above; please contact info@clcboats.com for special pricing on larger fleet orders. Orders of three or more kits will receive a shipping quote before the order is processed. Mahogany is a good substitute for spruce or fir for solid wood parts of this boat. This mahogany rail stock is ideal for chines, rails, seat risers. It is an appropriate substitute for spruce or fir. This cedar rail stock is ideal for chines, rails, seat risers. It is an appropriate substitute for spruce or fir. This cedar also can stand in nicely for spruce or fir.